Net local government revenue is revenue from taxes and licensing fees, minus demands created by The Citadel on local government services, such as public safety and infrastructure. 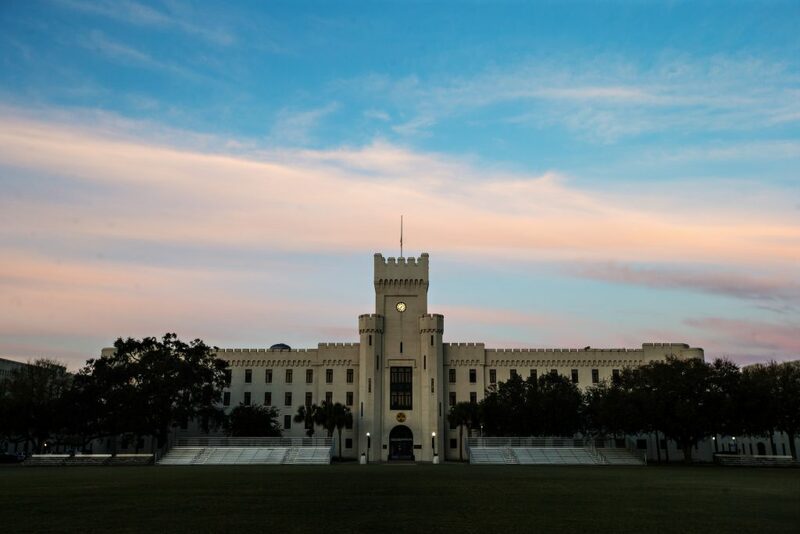 The impact was estimated based on the school’s operational spending, including wages and salaries paid to employees, output by outsourced activities such as food service, spending by students in the local economy, and spending by visitors to The Citadel for admissions visits and sporting events. Spending by students, employees and visitors to the college created approximately $272.3 million in total sales in Charleston County and supported 2,449 jobs. 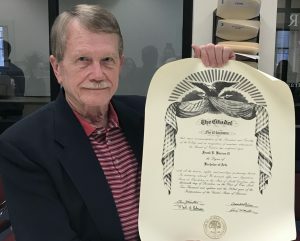 The school also supported 164 jobs and $427,000 in net local government revenue for Berkeley County, and 72 jobs and $596,000 in net local government revenue for Dorchester County. Jobs were in education, hospitality, retail, health care and transportation. 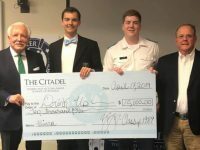 The analysis was commissioned by Charles Cansler, The Citadel’s vice president of finance, who started in December; it was put together by Robert Carey, director of Clemson University’s Regional Economic Analysis Laboratory. 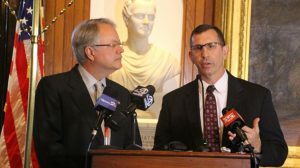 “As a public institution, a state institution, we’re very cognizant of how we’re partners in the community, and the reason we commission studies like this is to see what the economic impact is that we have and how we’re doing as stewards of public dollars,” Cansler said. 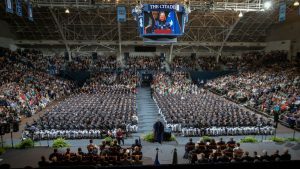 Carey said he didn’t include spending by Citadel students who were originally from the Lowcountry because they likely would’ve spent money in the region even without attending the college. The analysis also didn’t include the economic impact of Citadel alumni who live in South Carolina. 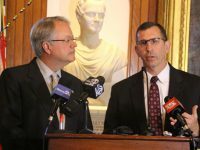 Carey said his analysis found The Citadel had an 80.8% return on its state appropriations. 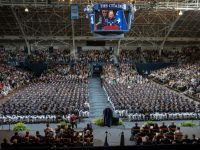 The General Assembly appropriated an average of $9.9 million per year for the college between 2014 and 2016, and The Citadel contributed approximately $8 million per year to net state government revenue. Carey said this is pretty common for the colleges he’s analyzed.